Building a shed, whether it may be for your Perth property or for any other location, is a major project. Unfortunately, there are many who, despite their lack of expertise and tools, opt to just take the risk and go the DIY route. Is that a good idea? No. In fact, it might even prove to be a costly mistake. If you don’t know how to handle the project, get help from those who actually know what to do. This will prevent headaches later on and it will help you save some money as well. If you want to build a structure, then you will need to get a building permit. Otherwise, you might get into trouble with the law later on. A building permit is a licence to build particular structures, under the condition that you will abide by the applicable laws and regulations. Failure to follow such conditions means you may be imposed with corresponding penalties. In addition, you must obtain your permit before the actual construction begins. Take note that different areas have different building codes. As it is, you might want to familiarise them before starting with your project. Better yet, consult professional builders to avoid any further hassles. Yes, saving money is always a good thing. However, you shouldn’t make it your only consideration. Don’t opt for materials just because they are cheap. Instead, use materials that are both durable and reasonably-priced. In other words, don’t risk your safety by opting for affordability instead of value. Professional builders have the knowledge and “eye” for the most viable materials for your shed. Accordingly, they can help ensure that your shed will not only be economical, but can stand the test of time as well. 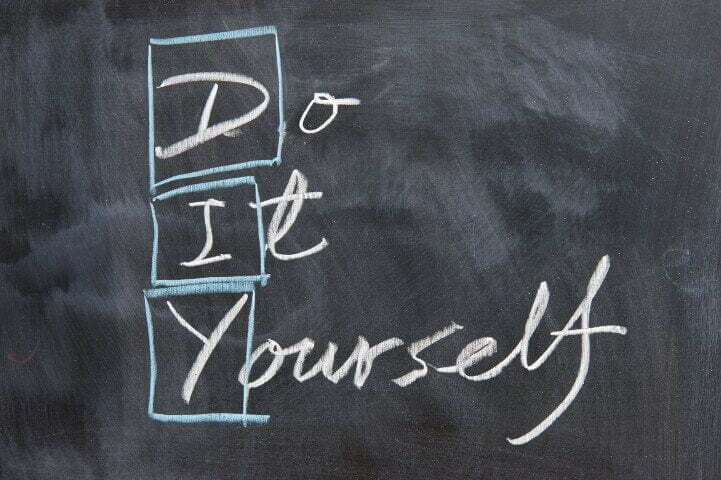 Building a shed will require expertise, professionalism, skills and various safety tools. Hence, you should make sure that you have what it takes to undertake the project successfully and safely. If you don’t have the tools or expertise, don’t worry. You can always get help. Do you need a professional to erect your shed, stable or garage? Call 1300 778 628.